Look for part one in our Facebook group. 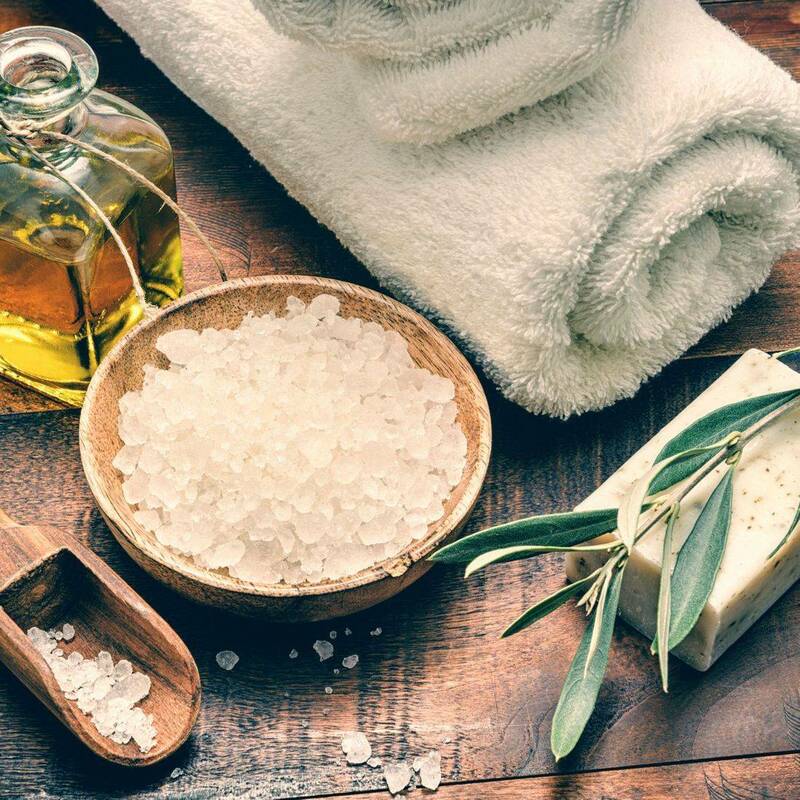 What does it mean if I am sore after my massage? "You've just had a wonderful massage, and you go home feeling both relaxed and rejuvenated. But the next morning, you wake up with twinges of muscle soreness, maybe some fatigue, and you just don't feel yourself. What happened? Chances are it's the massage, and it's perfectly OK. ... 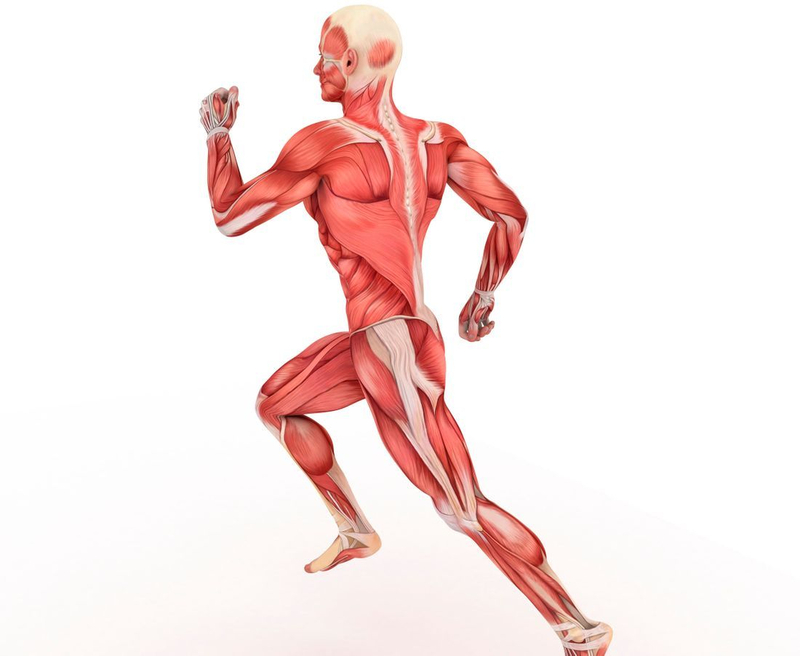 The whole point of a therapeutic massage is to release that tension..."
"After an injury or surgery, an exercise conditioning program will help you return to daily activities and enjoy a more active, healthy lifestyle. Following a well-structured conditioning program will also help you return to sports and other recreational activities." -By Cathy Wong, ND - Reviewed by a board-certified physician. Send me an e-mail to let me know what you would like to know about massage therapy! Welcome! 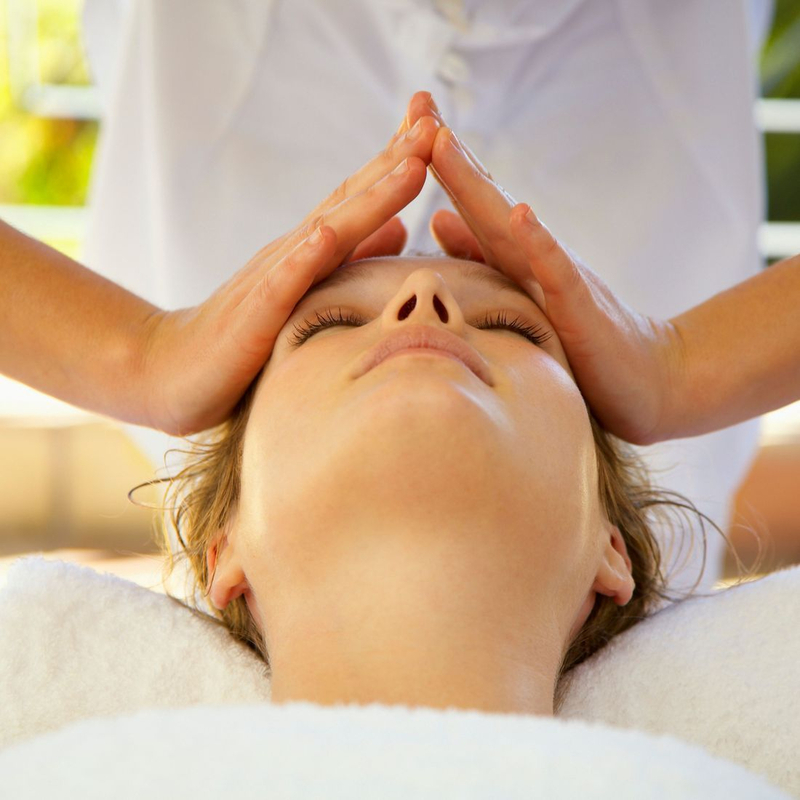 Here are a few benefits you can expect from massage therapy. Tips for home care between massage sessions. Most importantly. Stretching will do wonders for your muscles. The longer your muscles are the harder it is for them to trap those unwanted toxins when tensing up during stress. FOAM ROLLER can be your bestfriend.